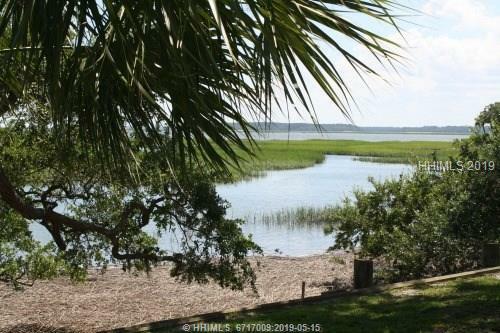 11 Crosstree Drive, Hilton Head Island, SC, 29926 - Photos, Videos & More! Sellers are soo ready to sell this gorgeous lagoon front lot in prestigious Windmill Harbour. If you have even been thinking of moving into this marina community--you have to look at this property. Level lot has lovely lagoon views to the back and landscaped area to the front. Enjoy the charm of Charleston style homes located minutes to Bluffton & our beaches. Marina has 260 slips ranging in size from 30-70". Locked harbour is a safe haven for your vessel & don't forget about the South Carolina Yacht Club for all your social activities. Day dock for enjoying fishing and crabbing as well as community pool and brick lined sidewalks.